How many records (not soundtracks, but stand-alone records) can you think of, off the top of your head, that have been produced and composed by a pop music producer and a film composer? I can't name one. That's exactly why I'm so intrigued with Rome. It's the Italian, Spaghetti Western influenced project between Danger Mouse and Italian film composer Daniele Luppi. 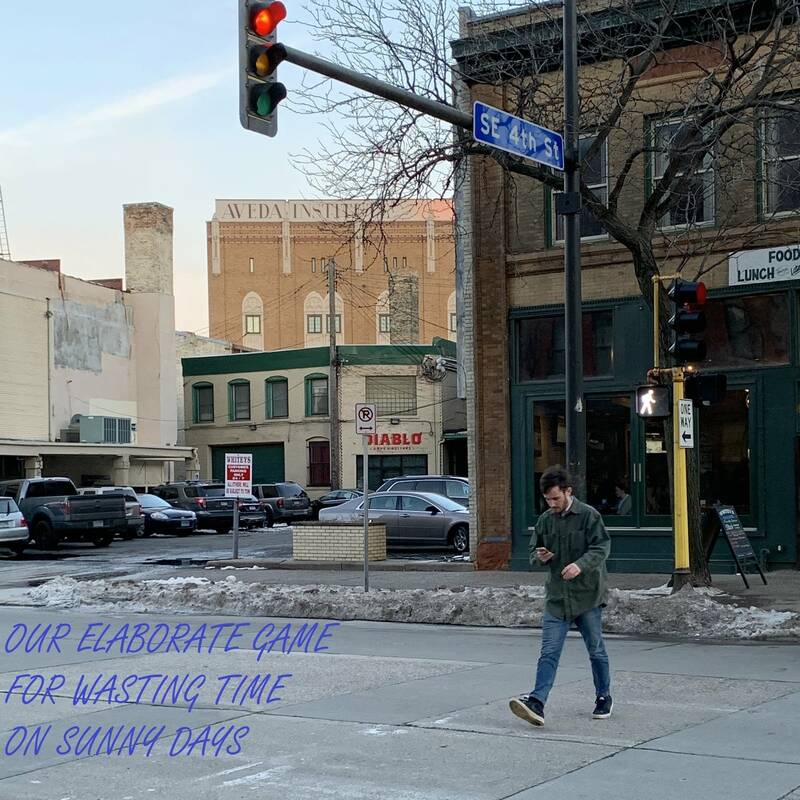 Sometimes in the music world we refer to bands or collaborations as the "project," but in this sense, the actual record is the project. 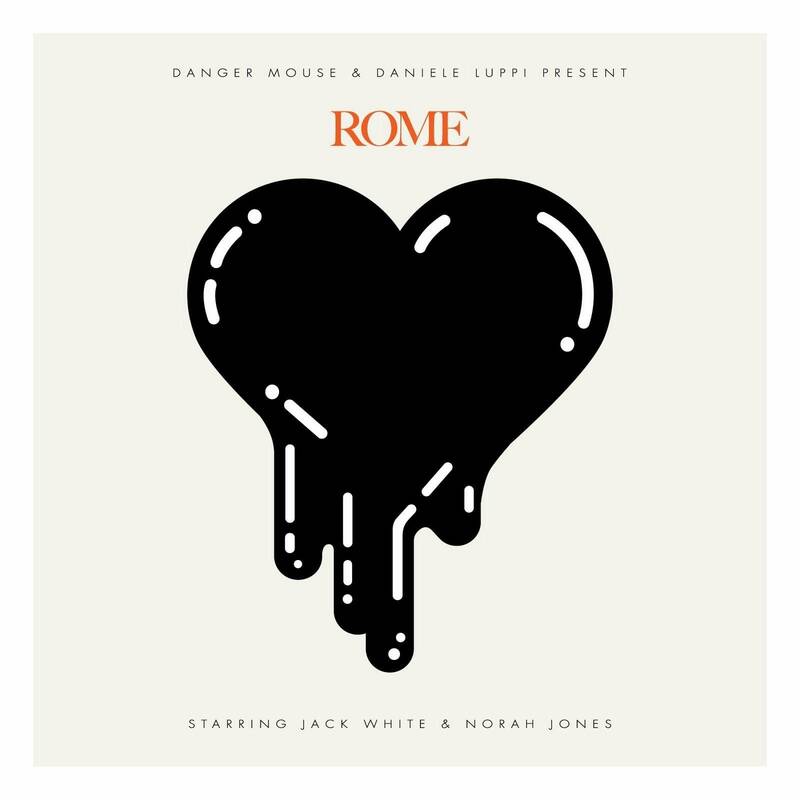 In fact, it's billed as "Danger Mouse and Daniele Luppi present Rome, starring Jack White and Norah Jones." The making of Rome was no easy task. Danger Mouse and Luppi spent five years working on the record, on and off, in Italy. They used vintage equipment and some very well seasoned Italian musicians (who were no strangers to playing the music of Spaghetti Westerns). There's a modern twist to the album though, with the addition of Jack White and Norah Jones on vocals. Jack White even wrote his own lyrics on the tracks he sings on. (C'mon, you can't expect someone like Jack White to just walk in a studio and lay down some vocals and leave, can you? He's such a talented musician and producer, I'm glad Danger Mouse and Luppi utilized him in that way.) White even suggested the female lead of Norah Jones to Danger Mouse. Not all off the tracks feature a distinct vocal lead, however. There are some beautiful instrumental interludes, and those interludes are the bread and butter of this record. I'm almost hesitant to call Rome an album, as it sounds more like the score to a film. Except in this situation, there is no motion picture. No visual element, except for what the music invokes in your own mind. For me, I shut my eyes and imagine a movie plot that involves a young diner waitress working in one those broken down, highway truck stop sort of joints in the middle of the desert. She's got the zip front dress, a handkerchief to wipe away the sweat from her forehead, she's pouring coffee to her one customer. In walks her love interest, the kind of guy who drives a 1957 Chevy truck, with black, greasy hair and blue coveralls. I feel like it would have to be directed by Quentin Tarantino with some sort of love betrayal and plenty of bloodshed. If Rome were a film, I would see it twice in the theater. The score of a film, the music, can bring what we see on the big screen to life. Especially if it's done well. Again, in this case, there is no actual movie. The visual cues come from the listener's imagination. Everyone will have a different experience with Rome. Danger Mouse has the ear for the retro, vintage sound. He's proved that on music he's produced so far in his career. Daniele Luppi makes his living as a film composer. Rome is proof that their collaboration was a success. It's a gorgeous listening experience. I recommend listening to this record from beginning to end, with your eyes closed and your imagination ready to run wild.